We are very pleased with how Jefferson High Schools auditorium turned out! We installed an Eiki projector, screen, Atlona Wall Plate, and switcher. We would love to work with you on your next AV project! Unable to fully install an Uno or Duo system? The Mobile LÜ Interactive playground system is a fully immersive interactive AV solution for the school gymnasium. 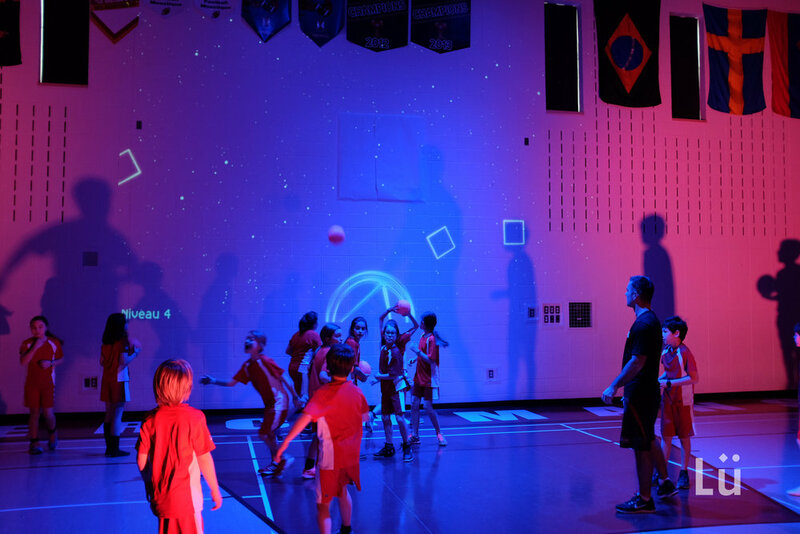 It is a complete interactive system featuring LCD projection, interactivity, lighting, and audio complete with educational software for the physical education space. LU Interactive transforms the PE and health environment by engaging students both physically and mentally with their educational games and activities. PE teachers can now create an interactive experience in their classroom; the gymnasium! This Mobile configuration take less than 30 minutes to install, and can be transported in a small van. Perfect fit for school districts sharing units through multiple schools, or for the GYM where a fully installed unit isn’t ideal. · Complete installation including how to assemble and disassemble, hardware and cabling. We would love to help you set up a solution integration consultation today! Clear Touch Interactive panels empower a new generation of teaching and learning without all of the logistical headaches. 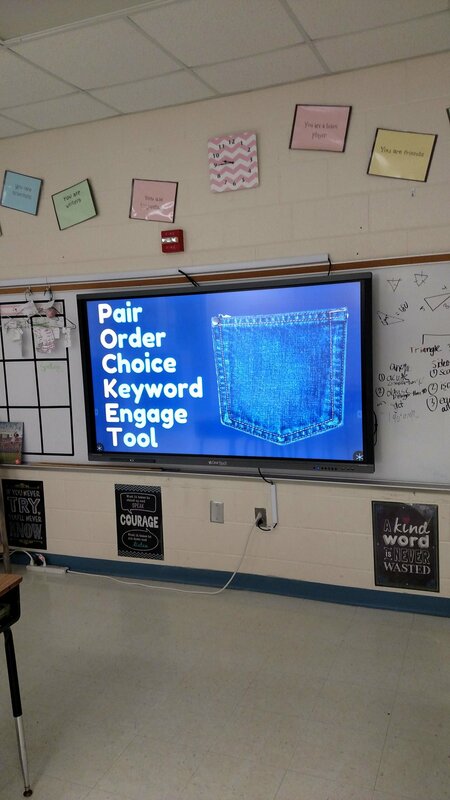 The interactive displays are the ideal classroom technology solution, being easy-to-use, simple to install, and providing more than 50,000 hours of hands-on classroom use—all without costly software subscriptions and high-cost maintenance. Clear Touch Interactive panels are a powerful, yet elegant, solution for promoting superior student engagement. 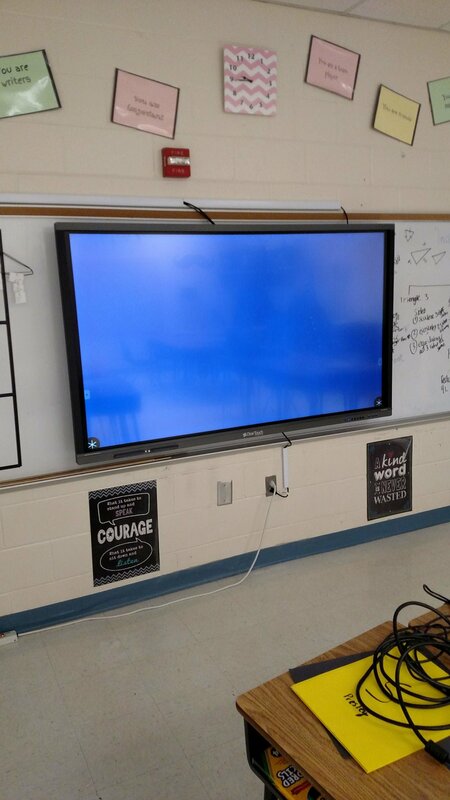 Their displays make administrators’, teachers’, and IT managers’ lives easier by providing (among other things) superior HD picture quality, easy-to-learn software, simple IT management and integration, and powerful automation features. Clear Touch Interactive displays are an all-in-one package. Offered with an optional onboard PC, an easy-to-install software package, and Ultra HD displays for a state of the art viewing experience. The panels feature true multi-touch capabilities (up to 20 simultaneous points of touch) fast touch response time, high-fidelity audio and an industry leading nine inputs that allow for easy connection to all of the devices in your room. Choose from five screen sizes—from 55 inches to 86 inches—with crystal-clear, energy-saving LCD displays. 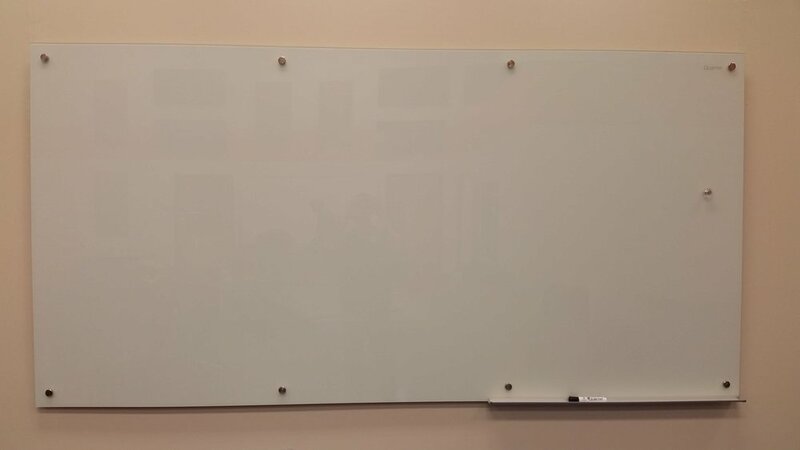 Clear Touch Interactive panels come with a full suite of intuitive educational software that only requires a single training session to teach to your staff. Our software is optional to use and does not require a commitment or subscription. We offer Visix digital signage players with the AxisTV software application running on Windows 10 IoT as an integrated product. All of our players have built-in security, including Windows Firewall, to ensure your data is protected at all times. Visix digital signage players support both static and dynamic IP addresses, and remote updates and diagnostics allow maximum accessibility to deliver information quickly. All of our players are quality tested – OS, chip set compatibility, playback, etc. – so they are highly reliable for signage systems. All Visix digital signage players have an integrated backup and recovery software application that allows you to restore your media player back to its factory OS and software configuration, if ever needed. You can also easily set up additional recovery points. Click here to find out more about Visix Digital Signage Solutions. Lü is a smart space that understands in real time the behaviors and interactions of people within it. Using the information coming from ceiling mounted 3D cameras, we can control games and tools projected on the wall. We also integrate synchronized lighting and sound effects for a better immersion, in real time. Lü is available in two different configurations: ÜNO and DÜO. ÜNO consists of one interactive wall. DÜO is the combination of two connected ÜNO facing each other for a larger playground. Video Game and Physical Activity : Lü combines the best of both worlds! Our giant video games and interactive lightings create an engaging experience for players who will forget how intensely they are actually exercising. We know that the use of premises is a critical issue for most of our clients. Investing in Lü is investing in a system that can multiply the value of a room by making it easily transformable, allowing for multiple uses. The whole system launches awesome games, but components can be combined otherwise to serve different purposes; the lighting system will enhance a disco party or create a nice cocktail environment. Projectors can present films or online content, or could even be used as giant interactive timers. Each ÜNO configuration comes in three (3) different modules to be rigged to the ceiling. The light module comes with 6x 200w LED PAR to manage the ambient lighting and general colors, 2x Robotized LED light fixtures for special light effects and a powerful 2000 watts sound system. Ball detection on the wall is possible through our 3D camera system. 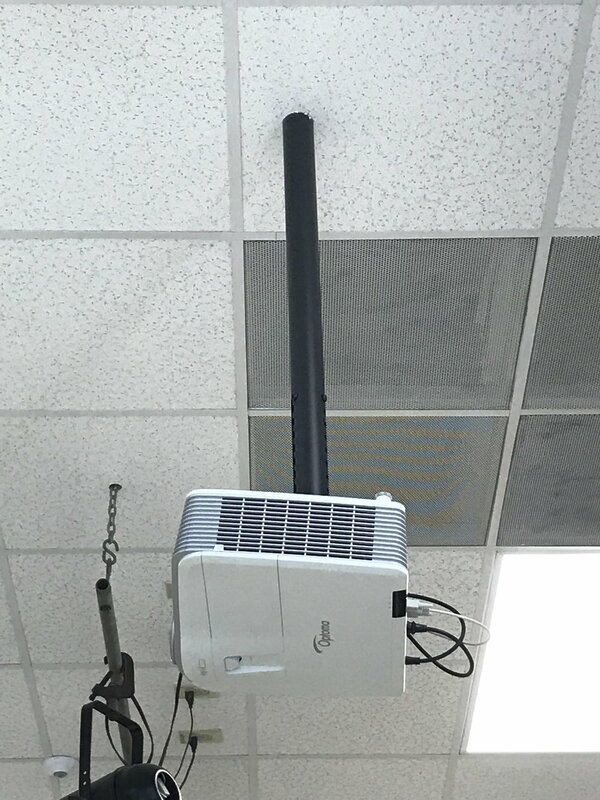 Only rigging this camera to the ceiling makes all the magic happens. No need for any technology integration on the wall itself. Our system is shipped from Canada pre-assembled. 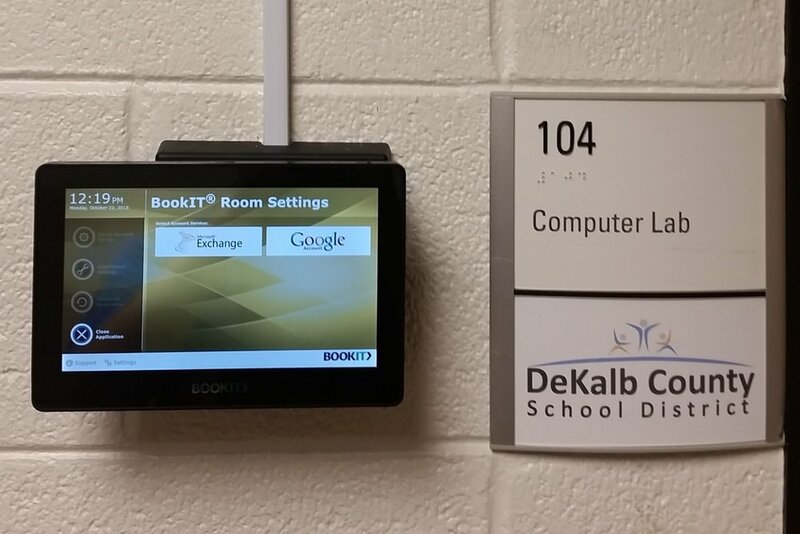 Installation is done by our local specialists and will only take a few hours before the system is fully up and running! After the initial 12-month period, the system will remain fully functional but we offer different monthly subscriptions to access additional content, support and warranties. A space that big, with a powerful sound system and really excited kids may require some super powers from the teacher/organizer. That’s why we offer an optional wireless microphone kit connected to the main system. 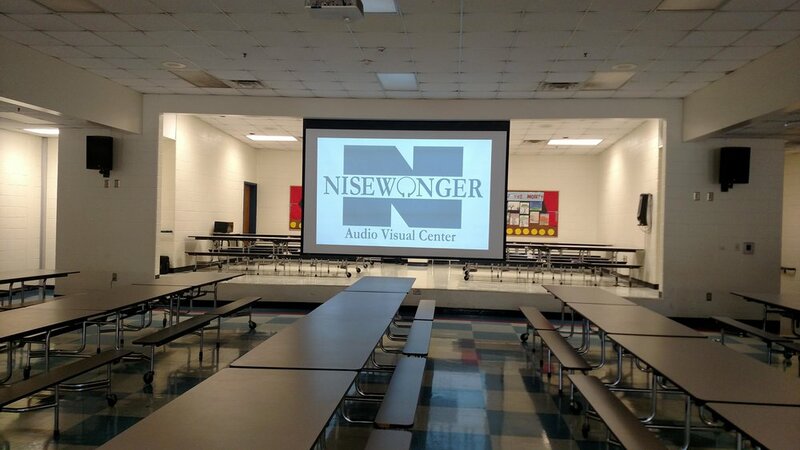 Nisewonger AV installed the first LU Playground in the state of Georgia! The LU Interactive playground system is a fully immersive interactive AV solution for the school gymnasium. 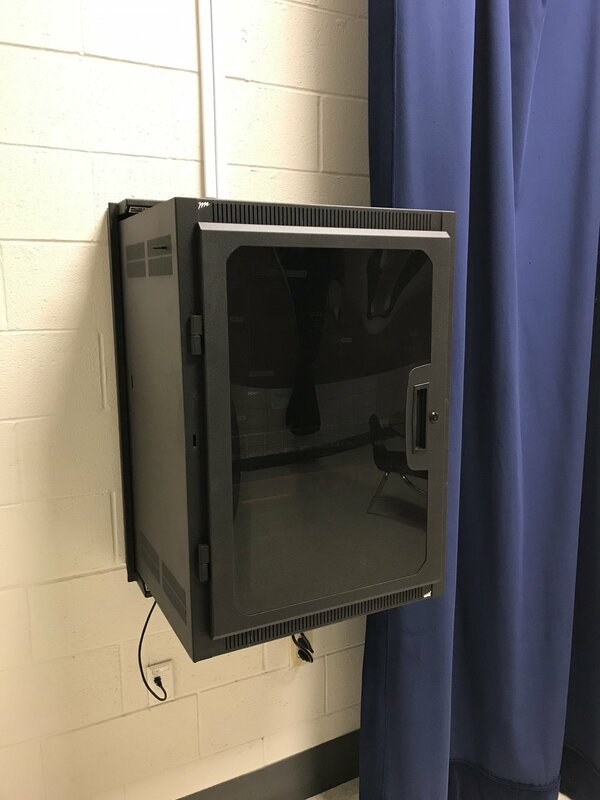 It is a complete interactive system featuring LCD projection, interactivity, lighting, and audio complete with educational software for the physical education space. 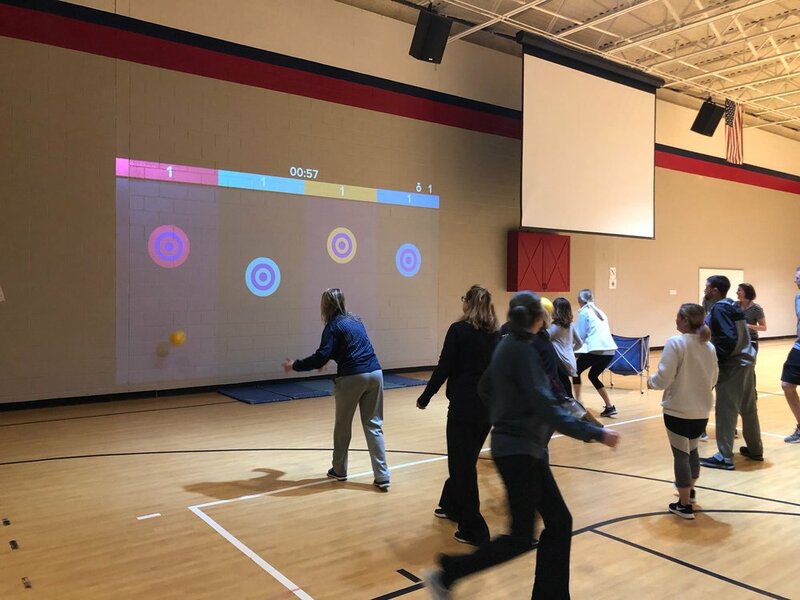 LU Interactive transforms the PE and health environment by engaging students both physically and mentally with their educational games and activities. PE teachers can now create an interactive experience in their classroom; the gymnasium! Complete installation including all rigging materials, hardware and cabling. Find out more about LU here. We would love to help you achieve your best organizational potential with BookIT. Call us to set up a solution integration consultation today! 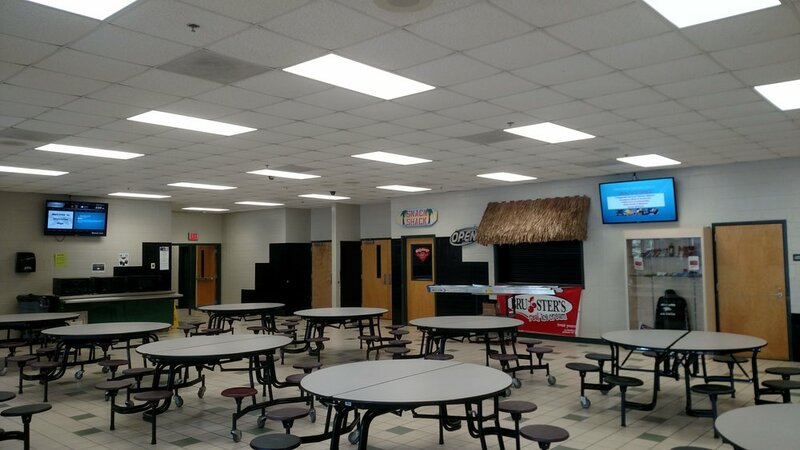 We designed and implemented multiple AV systems within the ISC building for Hall County Schools. 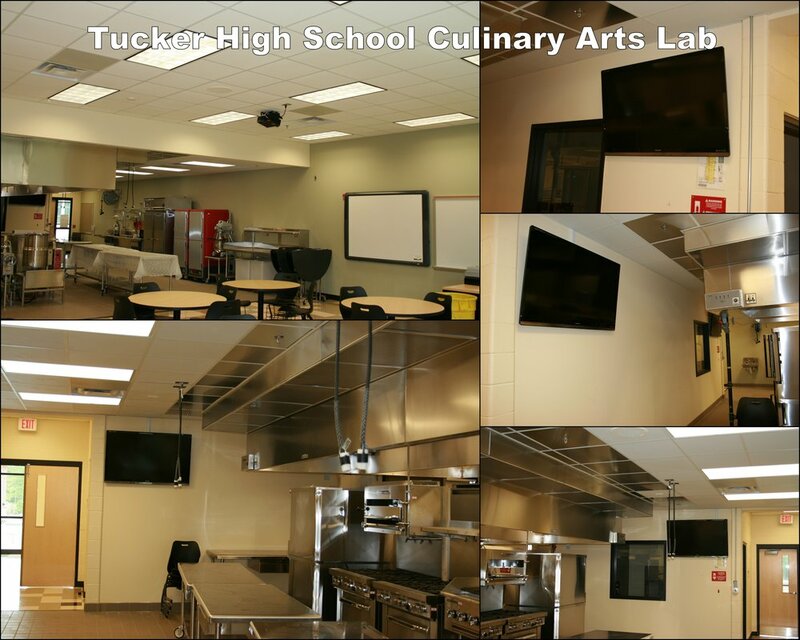 The systems implemented include Cleartouch interactive panels, Epson interactive projection systems, Visix digital signage, AV presentation systems including AV room combining features, and wireless collaboration. 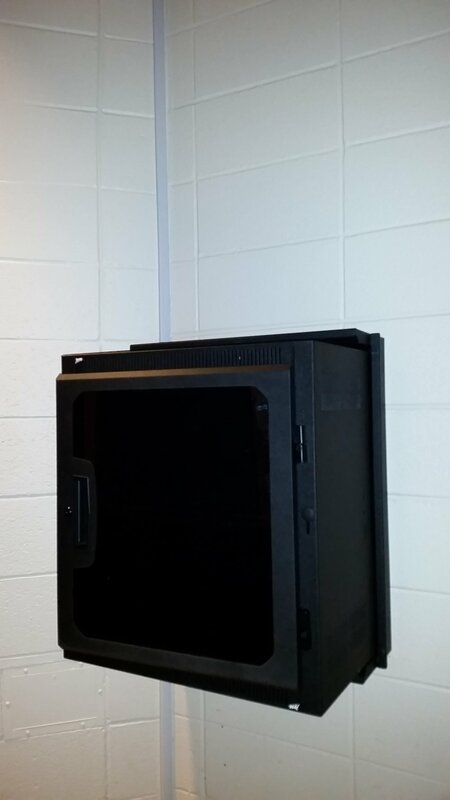 At Sprayberry High School we installed a standard audio system for their auditorium. 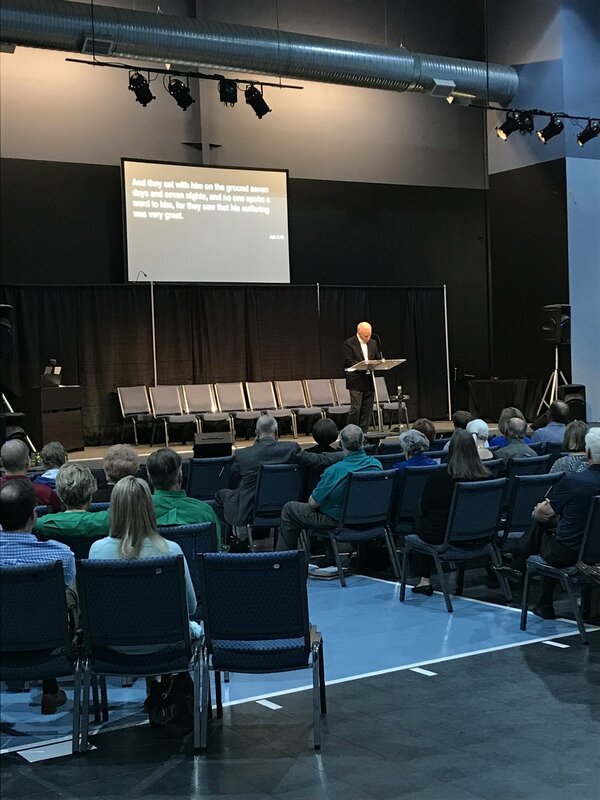 The project included two speakers, rack, wall plate, and integration with their current projection system. 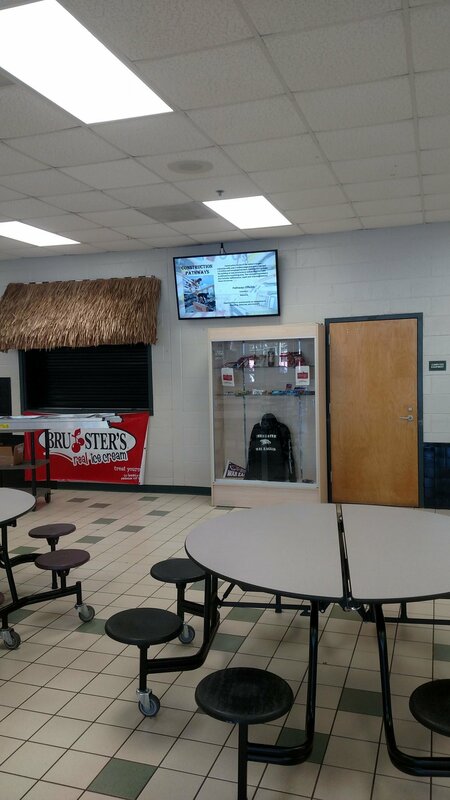 At Chestatee High School we installed several TVs in their cafeteria area. On each TV we hooked up a Visix digital signage player which can be used to put anything the school wants to on the displays. 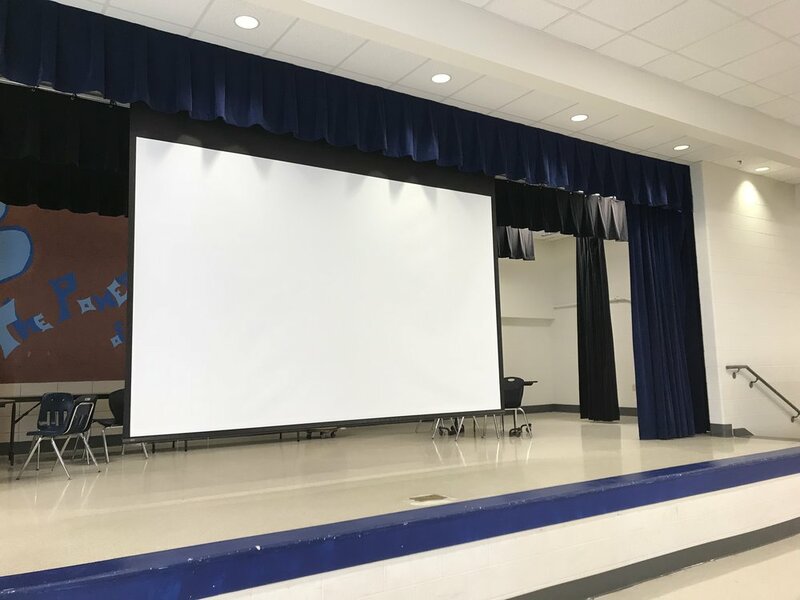 At Henderson Middle School we installed a projection system and audio system together. They connect at a centrally located rack where they are integrated together. From this they can use a laptop and a wireless microphone at the same time.